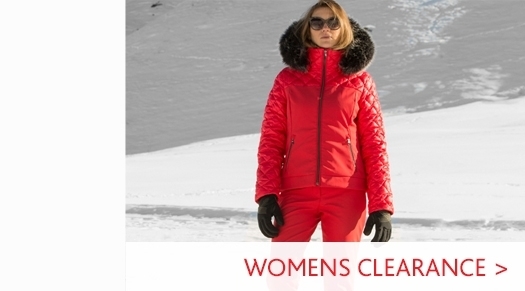 A down filled womens ski jacket by designer ski brand Parajumpers. 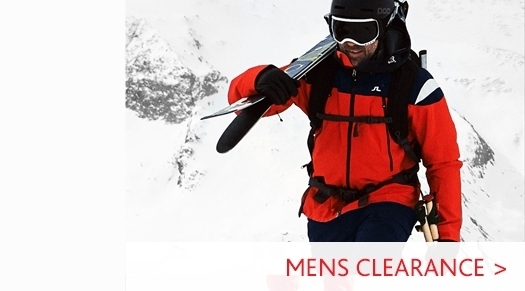 Boasting high levels of water repellency, breathability and insulation, this is a fantastic jacket for very cold conditions, on or off the ski slopes. 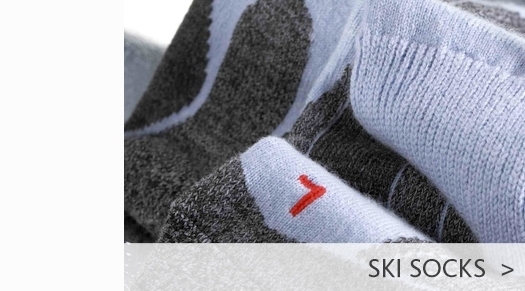 Down insulation with a fill power rating of 700. Multiple pockets include two small pockets on the sleeves. PJS patch on the left sleeve. Two-way front zipper and elastic strap closure at the neck. 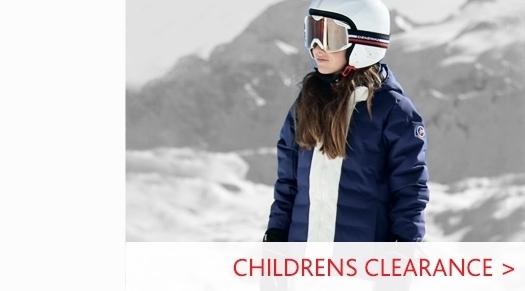 Visit our Parajumpers Womens department to view our full collection from the premium Italian brand; or visit our Womens Ski Jackets page to browse our full range.